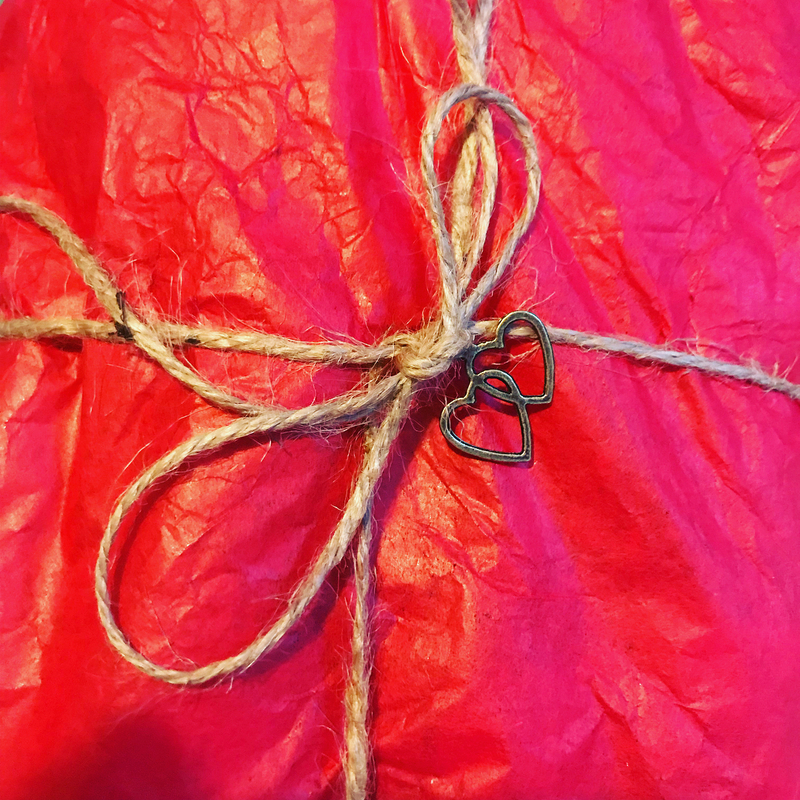 The Spin Doctor: Art Haul: Well, it has been like a whole week since the last one, right?! Art Haul: Well, it has been like a whole week since the last one, right?! This is part of my "must have full set syndrome" kicking in - I decided to get the rest - or near as damn it - of the Dina Wakley Media acrylic paints from Ranger. I already have bought two batches - my first was Night, Blackberry and Rosy (I had not realised the latter was a metallic) and then I expanded into some primaries and more secondaries with Lemon, Lime, Tangerine, Sky, Blushing and Umber. 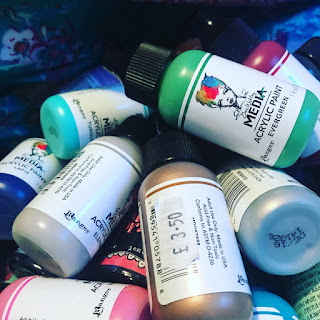 After the haul below, the only ones I don't now have are Gilt, Penny and Medieval - three metallics - I may or may not get them as I honestly seldom use metallic paints but who knows. I've stuck to the 1 fl. oz. (c. 60mL) bottles because they're very economical and have a fine-tip on them already, and above all, they're SMALL. 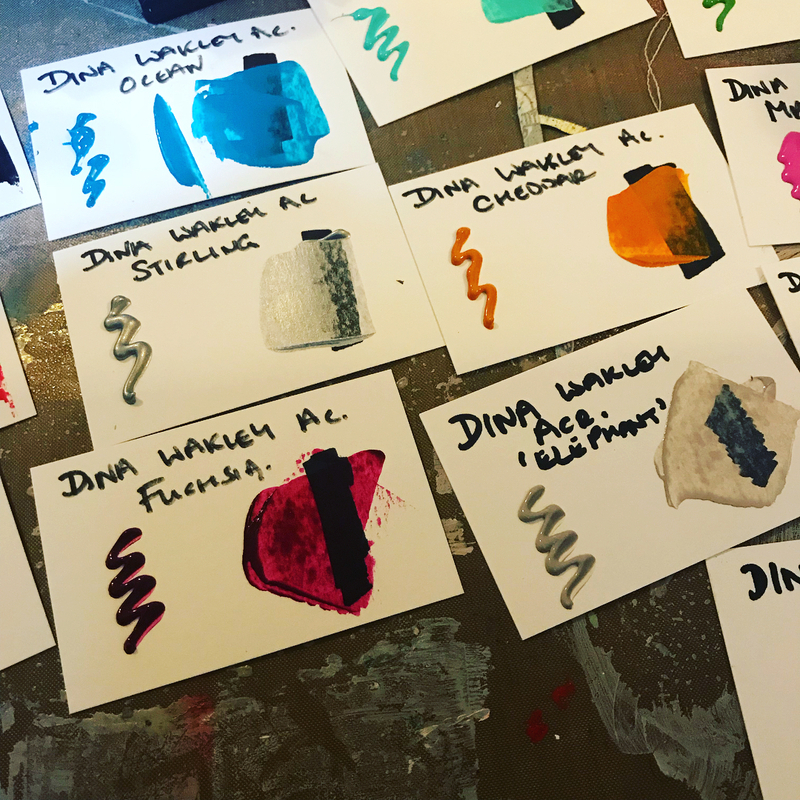 I like to be able to keep all of my Dina Wakley Media Paints in the largest of my Dina Wakley Media storage bags - they're always to-hand and I can move them to other locations really easily. I did um-and-ah over the Black and White - I have a LOT of black gesso, white gesso, black acrylic, white acrylic - I don't really need them. 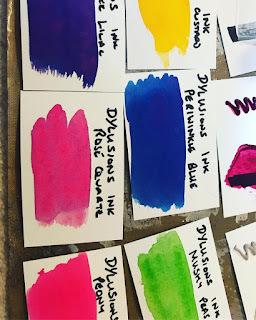 That said, for monoprinting and a lot of other techniques, having paints of the same consistency is really important and it would save me a lot of hassle having to thin CRYLA down with GAC-100 every time I wanted a runnier paint. Dina's paints are quite stiff but they're not true Heavy Body paints like CRYLA that have the consistency of clay and huge pigment loads. 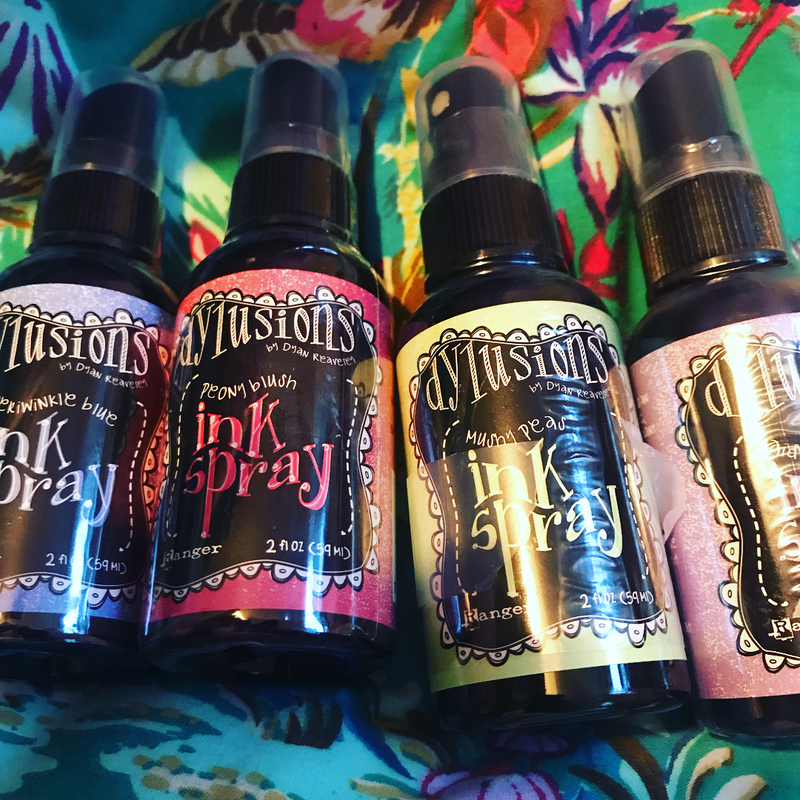 The Dylusions inks are the 4 of the current release (Aug 2017) that I don't already have - I've had Vanilla Custard and Rose Quartz for about a month, and I have Laidback Lilac and Mushy Peas already in the acrylic paints, but I wanted to get the others as I love these muted, more pastel-y shades when used dilute but as you can see from the swatches down below (which I paint with one of Dina's brushes), they're SO striking when laid on thick! 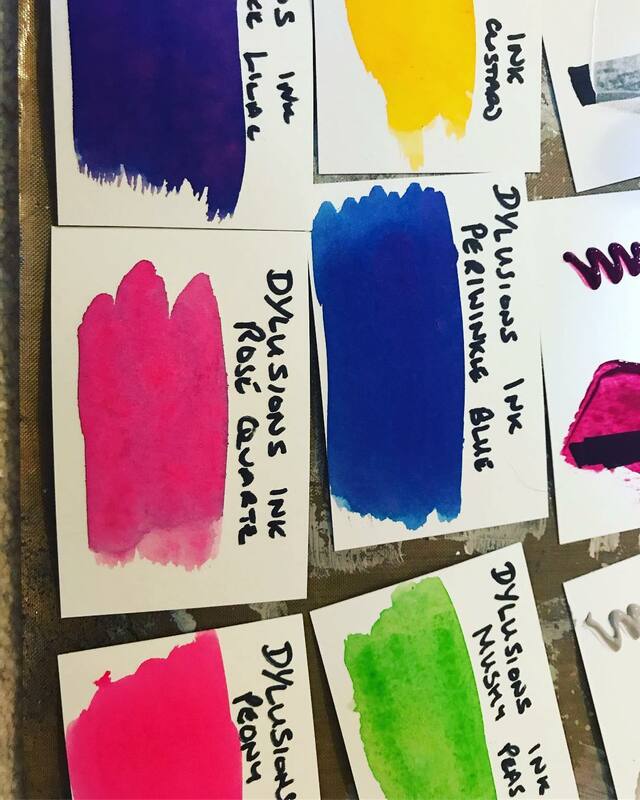 The Dylusions paper is designed to resist the dyes so they blot off and leave a lovely even, vivid and bright effect. If you use watercolour paper (which is what I swatch onto) such as the stuff in Dina's Media Journal, you get AMAZING intense effects! 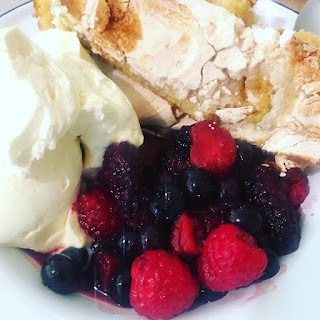 All of the items in this haul are from Art From The Heart (Dyan Reaveley's business in Harrogate, North Yorkshire) - superprompt service and always a pleasure to deal with. 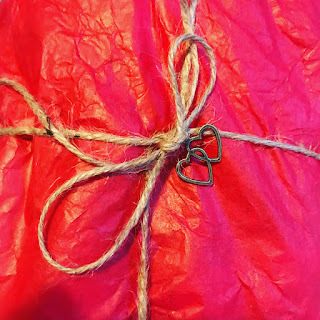 Plus what's not to love when you get a package like this one? 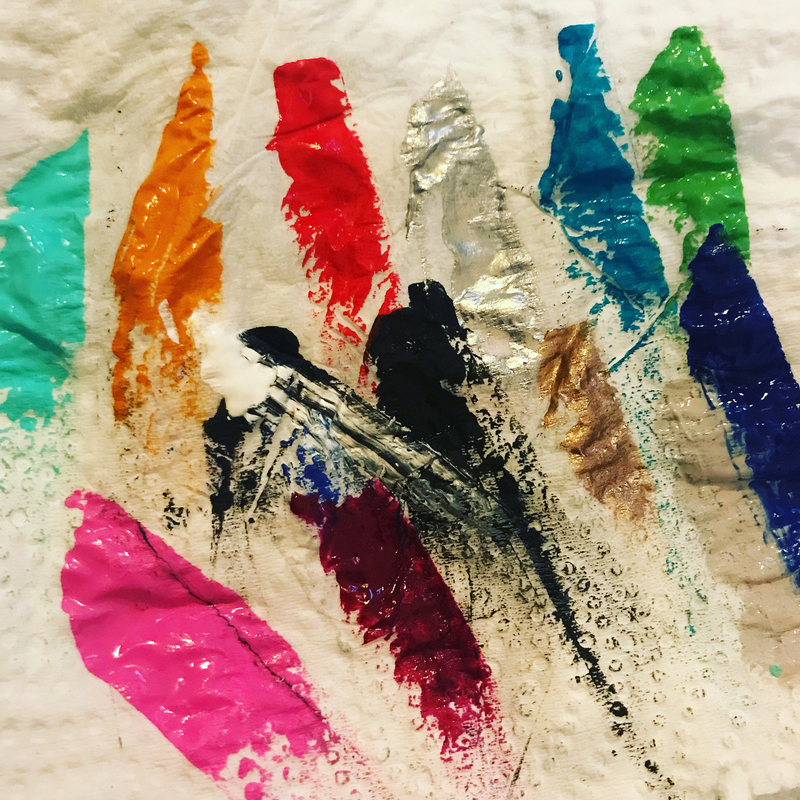 For those of you in the USA, you can get 6 tube sets of the 2016 colour release or the metallic paints for just $36, which is a pretty good deal - but sadly doesn't ship to the UK - in the 2016 set, you get Blushing, Evergreen, Cheddar, Fuchsia, Elephant and Ocean, and in the 2017 set you get Rosy, Medieval, Ancient, Gilt, Penny and Sterling. These may be a good way to stash-build economically? It's about a 30% discount for each set. 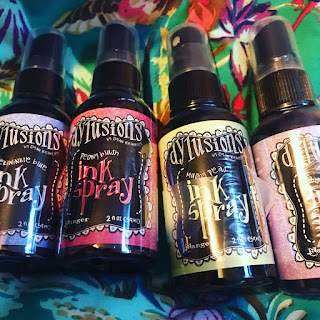 Again, for those of you in the USA, you can get the corresponding 6 Dylusions acrylic paints for $30 right now, which is about 25% off - well worth it, they're great colours!